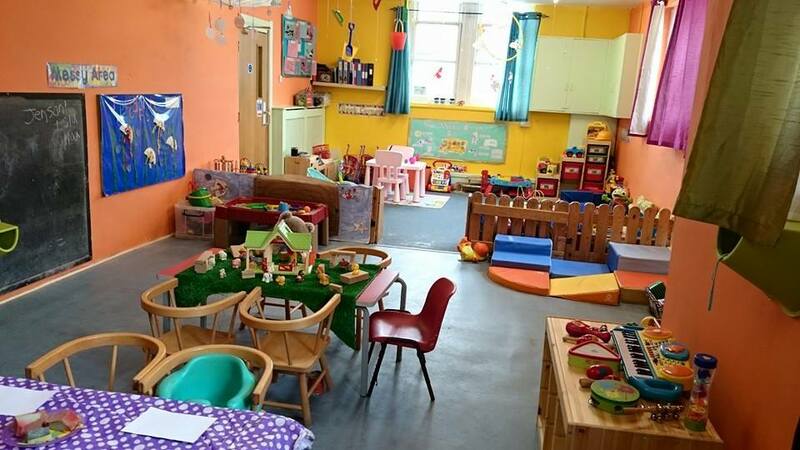 The staff ratio in this room is 1 member of staff to three children. 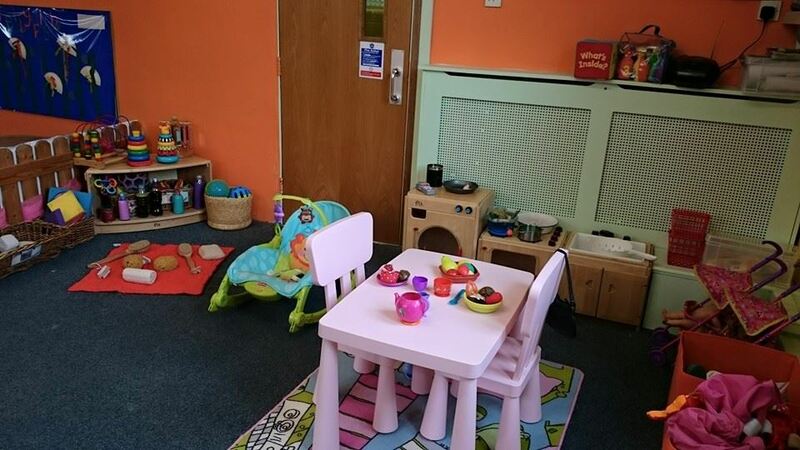 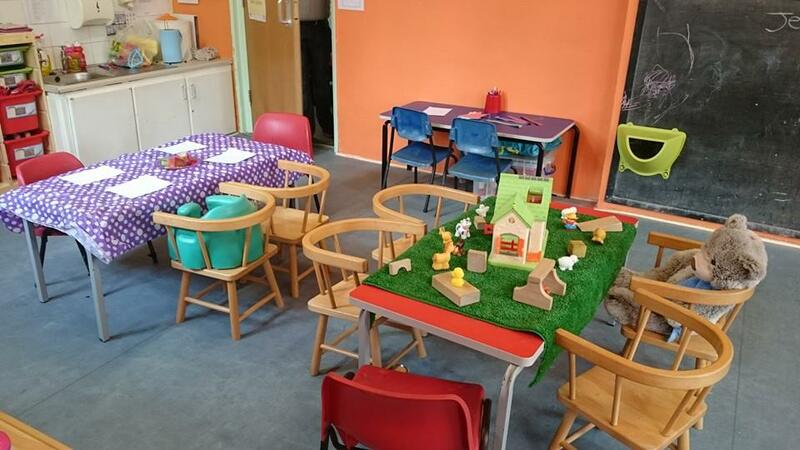 This room is split into areas to offer the children a stimulating environment, concentrating on the key areas for the age group within the room. 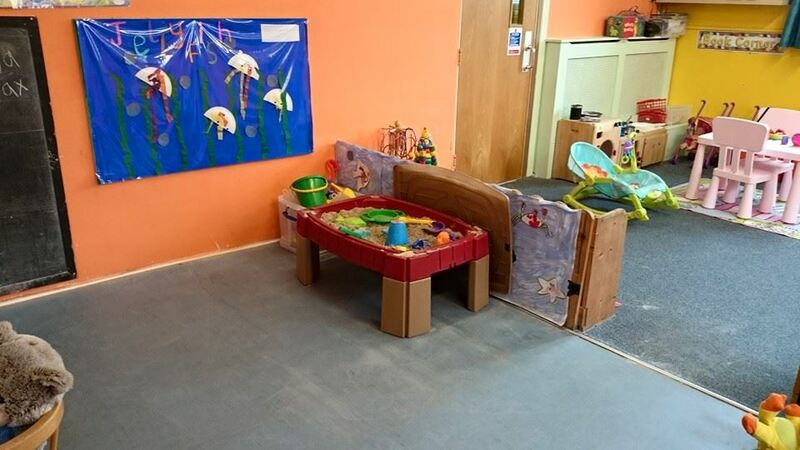 The children have free flow play throughout the day, with outdoor play and supported activities also offered. 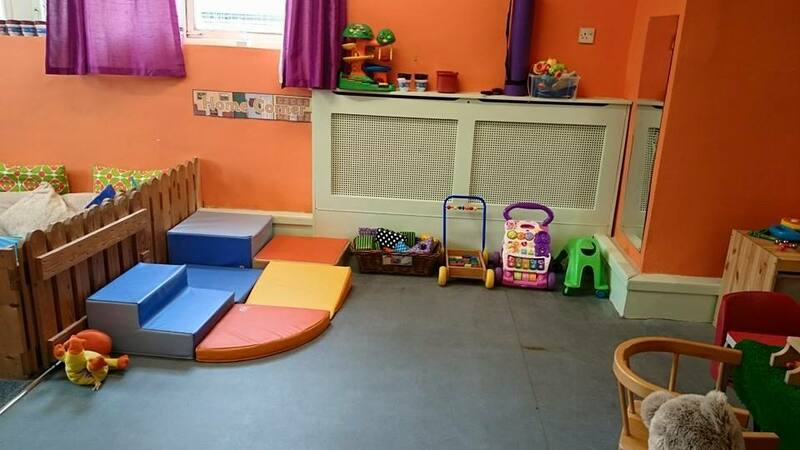 The children have a routine for the day, which can be found displayed in the room, but this is flexible to meet the needs of each individual child. 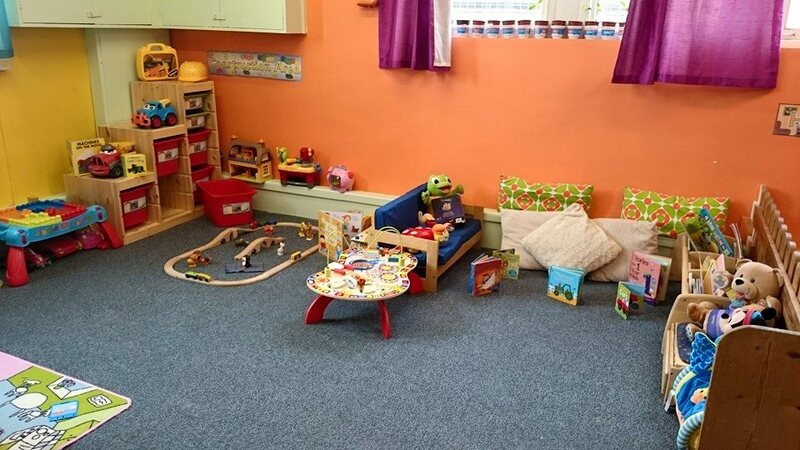 Children are offered sleep when they need it with a designated sleeping area created for them.